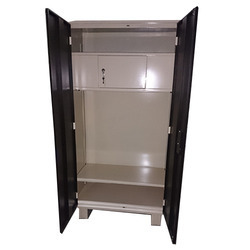 Our product range includes a wide range of metal wardrobe, slimline almirah, small almirah, small slimline almirah, domestic metal almirah and steel wardrobe cabinets. 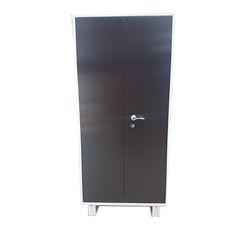 Being a notable firm, we offer Metal Wardrobe to our clients. 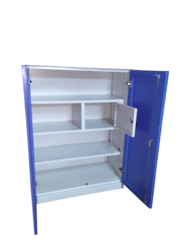 This product is manufactured and delivered to our clients in scheduled delivery. Moreover, this product requires low maintenance and is available to us at a convenient price. Our tendency of not compromising with the quality made us one of the most demanding firms. These almirahs are available in different shades with us and have pleasant looks that attract our clientele. 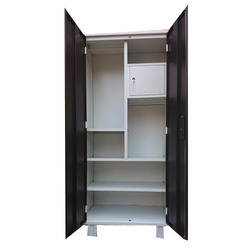 We are the leading supplier of Slimline Almirah for the Domestic purpose. 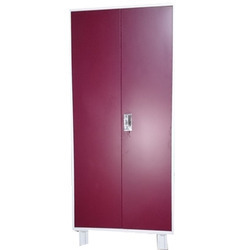 We design the given product following industrial standards by making use of best quality material and modern technology. We are the manufacturer of Small Almirah. 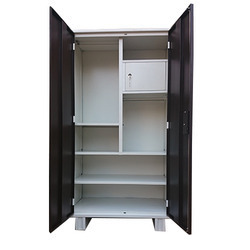 It is manufactured using quality raw materials and latest technology. 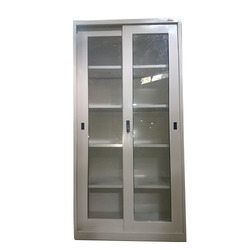 We are the leading supplier of Domestic Small Slimline Almirah. 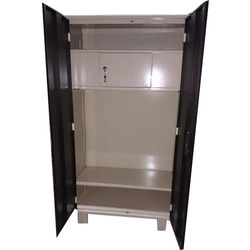 We design the given product following industrial standards by making use of best quality material and modern technology. 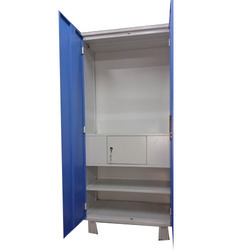 Product Dimensions (length x breadth x height) 78"x40"x22"
Holding a top most position in the market, we are offering Steel Wardrobe Cabinets to our clients. 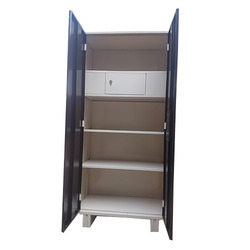 Abrasion resistant materials are used to design the product. Our professionals strictly checks the maintenance and functioning of the machine before delivering it to our clients, which is why we are able to keep our clients satisfied with all our products. Keeping the clients requirement in mind, we deliver the best quality product. These almirahs are available in variegated specification and colors. We are indulged in offering Domestic Almirah to our clients. These almirahs are spacious and looks elegant in the rooms. These are well known for high quality and performance. 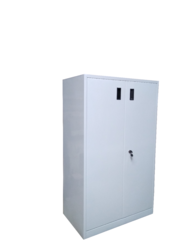 We also make sure that our range is free from any kind of defects and ideal for wide applications. Our habit of not compromising with quality ensures the trust of our clients on us. 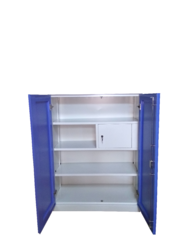 In compliance with set industrial norms, we manufacture the product in variety of specifications for our valuable clients. Our company has made a name for itself in the field of the manufacturing, supplying and trading of Steel Almirah of great quality. These steel almirah are known for their customized views which are designed keeping in mind the requirements of our dear clients. Color: General color is white color, if you need custom-color,please check RAL or PANTONE for your reference. Color As per the requirement. Backed by a team of highly devoted professionals, our organization is offering Library Almirah. 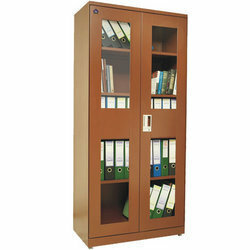 The offered library racks are acknowledged among customers for its less maintenance & sturdy design. We bring forward for esteemed clients most favorable quality variety of Metal Almirah.